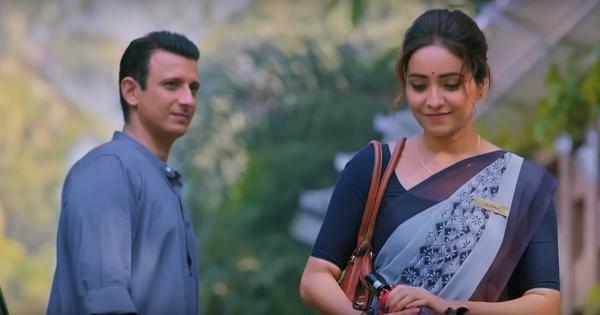 The eighth and concluding season will be premiered in April on HBO and shown in India on Star World and Hotstar. 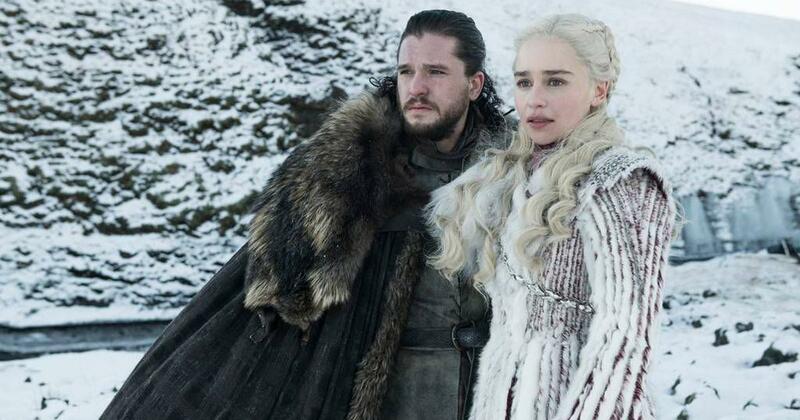 HBO released photographs of key characters from the upcoming eighth and final season of its blockbuster series Game of Thrones on Wednesday. 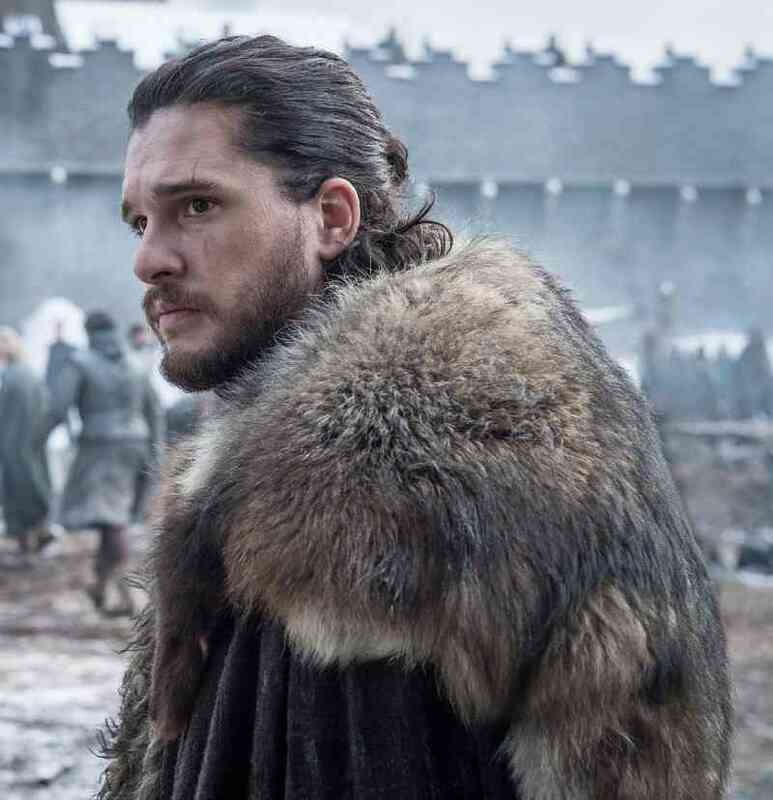 Featured in the photographs are the characters Jon Snow (Kit Harington), Daenerys Targaryen (Emilia Clarke), Tyrion Lannister (Peter Dinklage), Sansa Stark (Sophie Turner) and Jaime Lannister (Nikolaj Coster-Waldau), among others. The final season of the adaptation of George RR Martin’s fantasy novels will be premiered on April 14 on Star World and Hotstar in India. The previous seven seasons are being streamed on Hotstar. 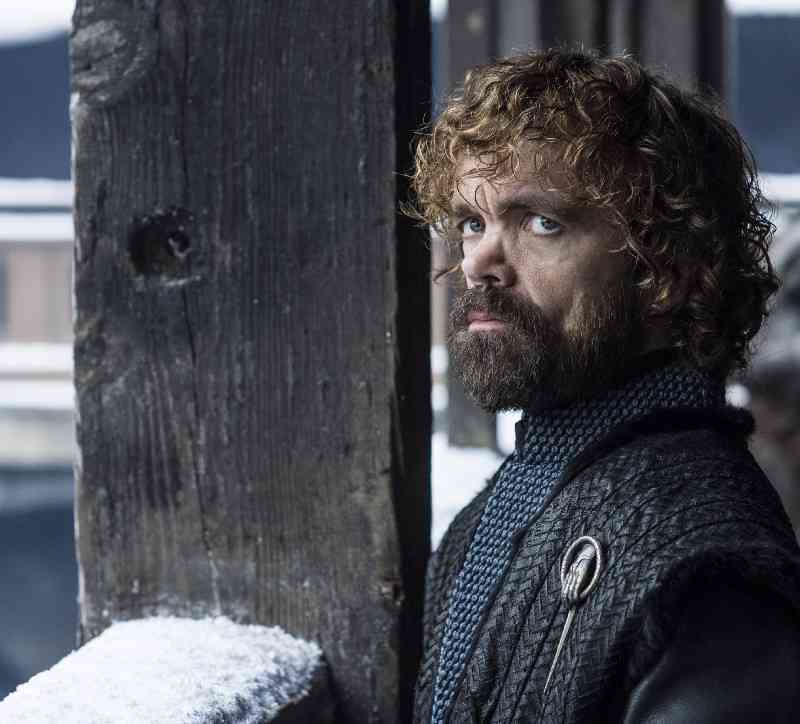 The photos provide the first glimpses at the upcoming season, whose plot details and footage have been kept under wraps (barring a brief glimpse in a promotional clip). The fantasy drama is set in a sprawling medieval-eque universe created by Martin, covering the continents of Essos and Westeros. The show follows the rivalries between a group of dynasties vying for the Iron Throne, the seat of power of the Seven Kingdoms in Westeros. 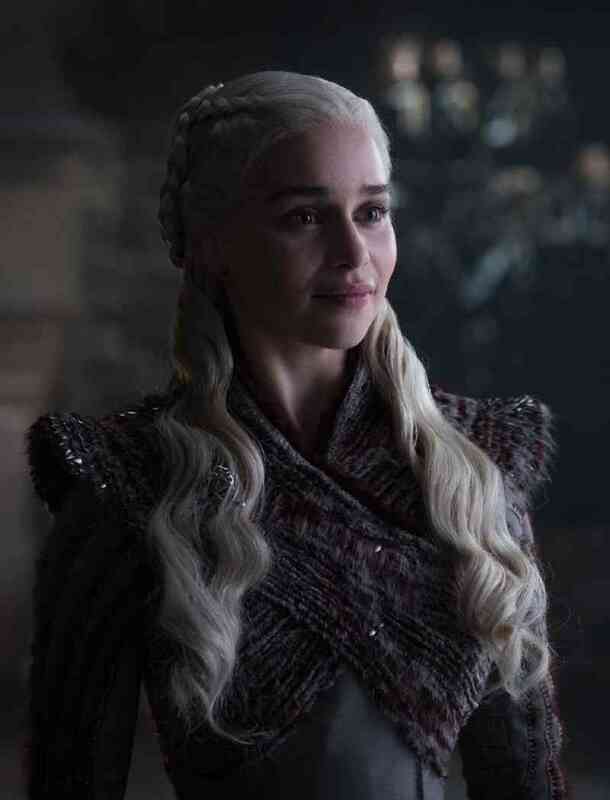 By the end of the seventh season, the wall has been breached and the Night King’s army of White Walkers, who have one of Daenerys’s dragons, are dangerously close. Daenerys and Jon Snow have fallen in love, unaware that they are related (he is actually a Targaryen and her nephew). 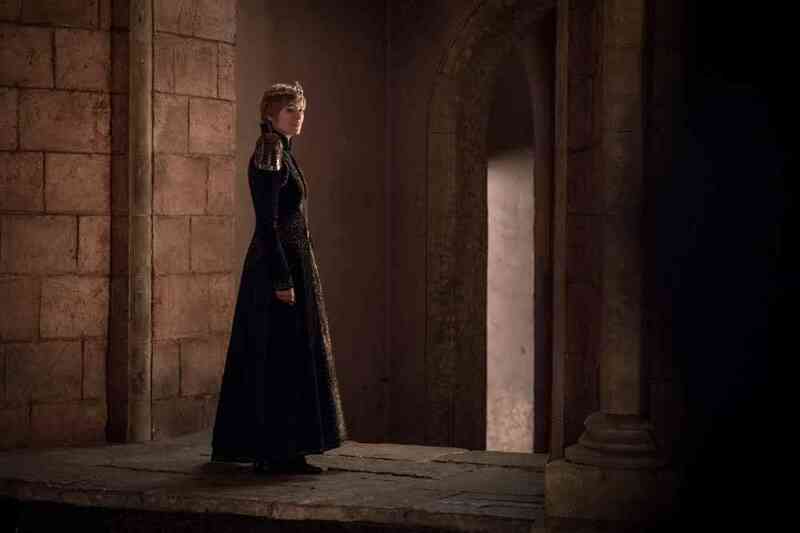 Sansa Stark is getting a taste of power at Winterfell. Jamie has left his sister Cersei after he learns that she plans to betray Jon Snow and Daenerys after promising them help in their battle against the Night King. 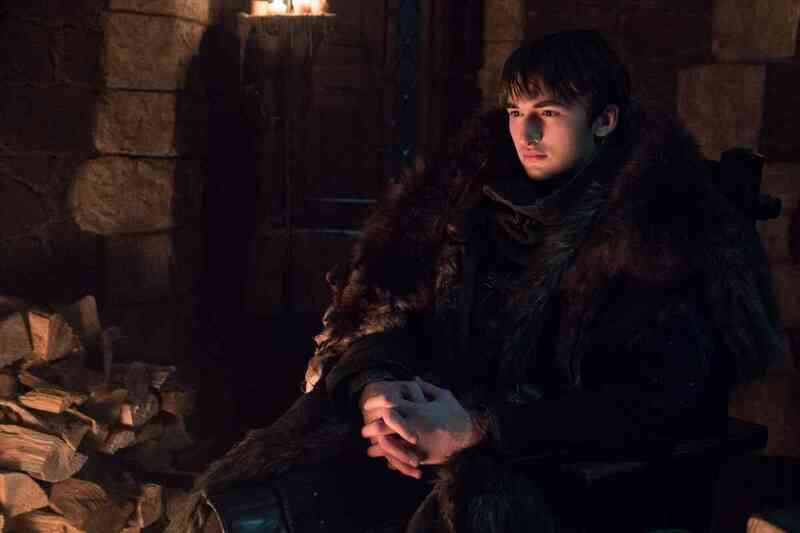 If anybody has a sense of how it will end, it is Bran Stark, who is now the Three-Eyed Raven and has the power to look back in time and warg himself. 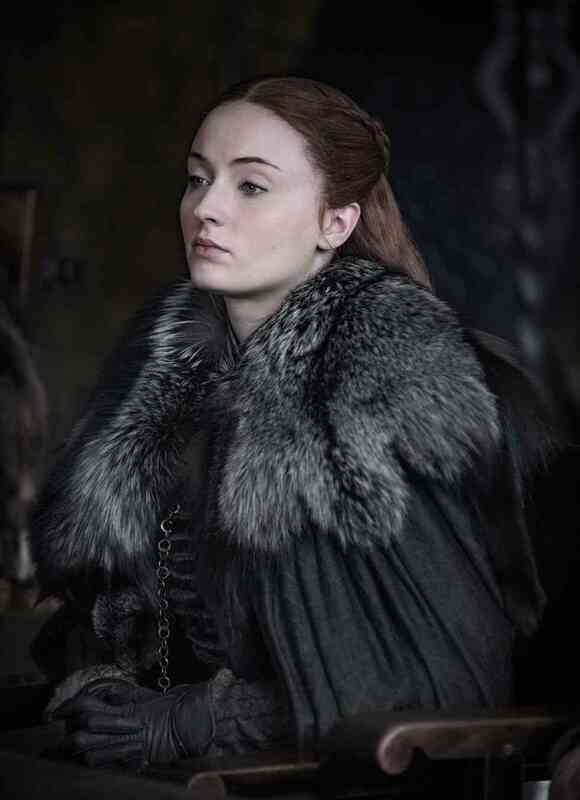 Sophie Turner as Sansa Stark. Courtesy HBO. 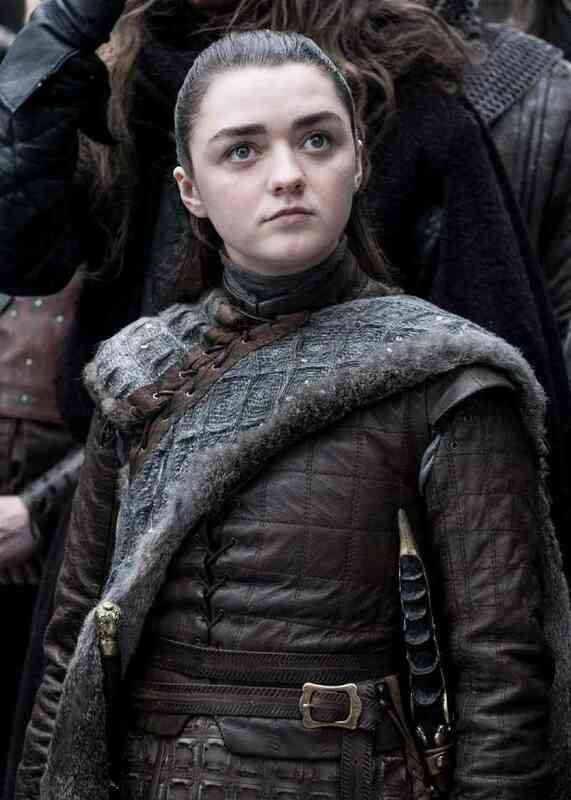 Maisie Williams as Arya Stark. Courtesy HBO. Isaac Hempstead Wright as Bran Stark. Courtesy HBO. Kit Harington as Jon Snow. Courtesy HBO. Emilia Clarke as Daenerys Targaryen. Courtesy HBO. 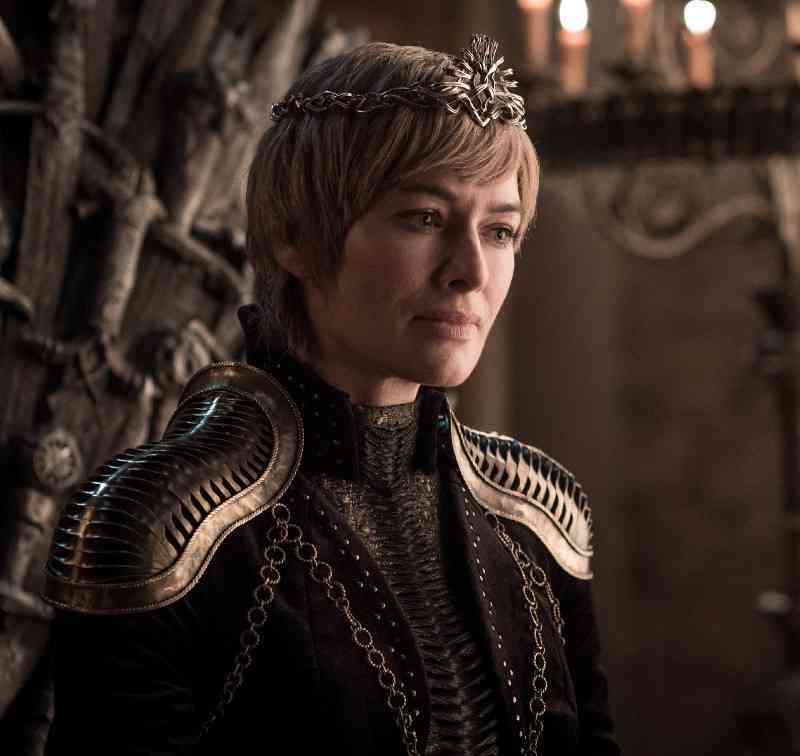 Lena Headey as Cersei Lannister. Courtesy HBO. Peter Dinklage as Tyrion Lannister. Courtesy HBO. 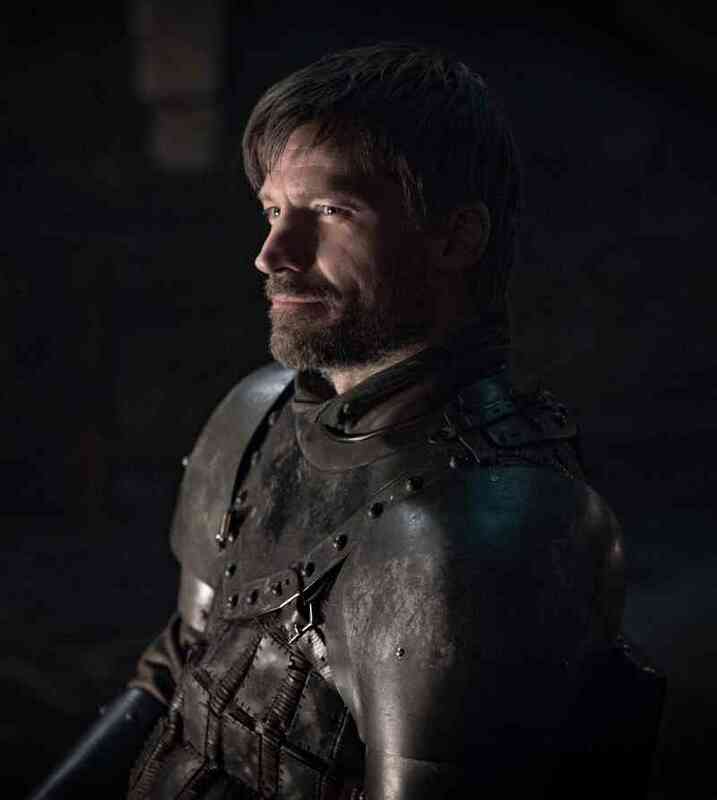 Nikolaj Coster-Waldau as Jaime Lannister. Courtesy HBO. 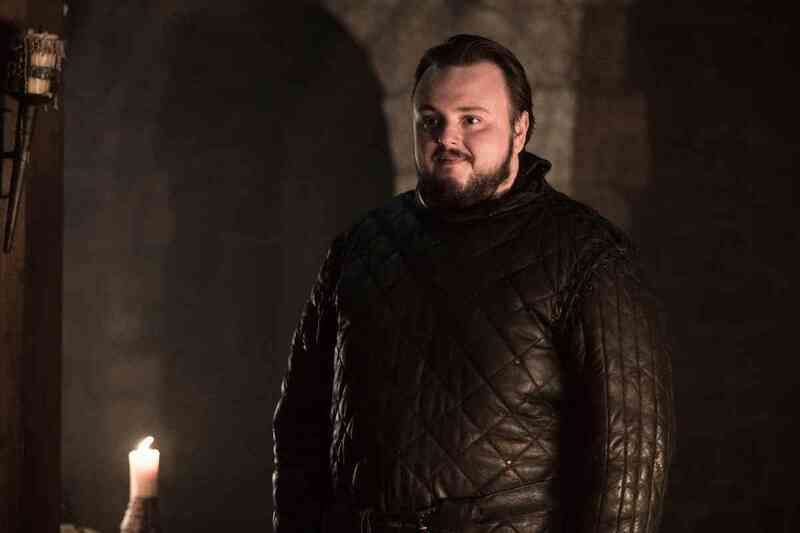 John Bradley as Samwell Tarly. Courtesy HBO. 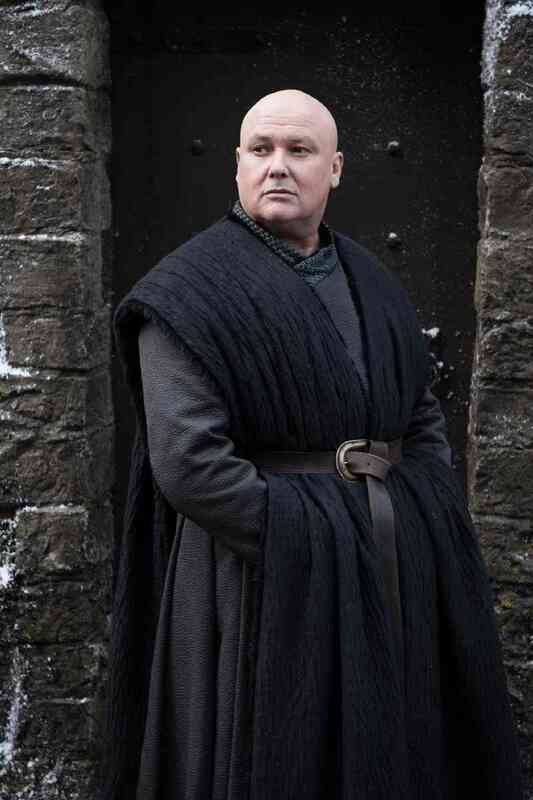 Conleth Hill as Varys. Courtesy HBO. 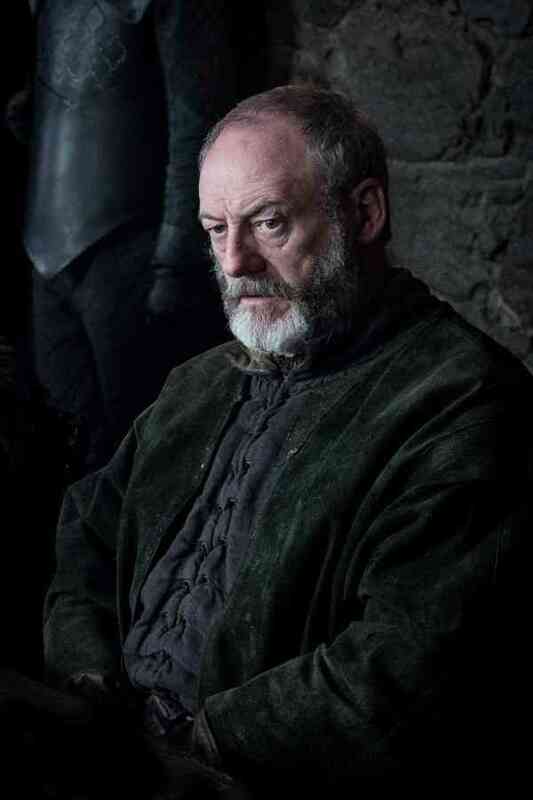 Liam Cunningham as Davos Seaworth. Courtesy HBO. 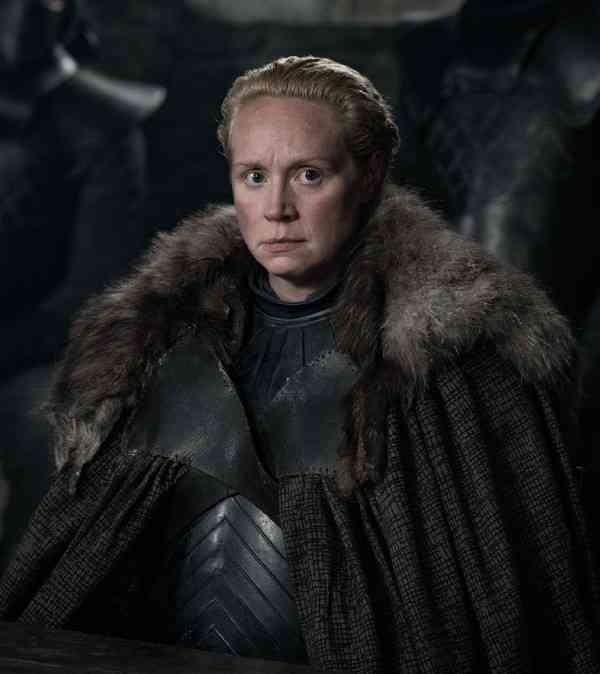 Gwendoline Christie as Brienne of Tarth. Courtesy HBO.